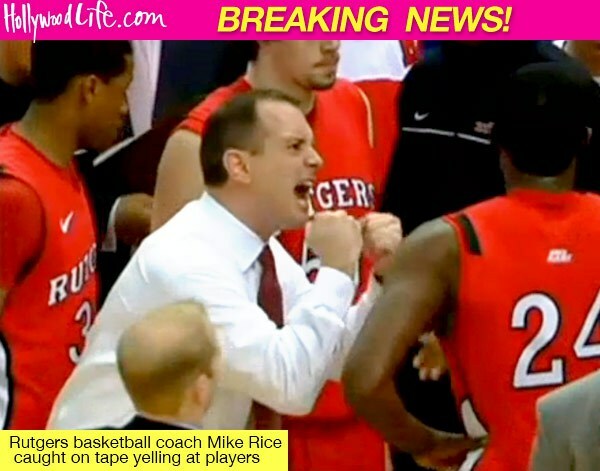 Coach Mike Rice was fired following videos captured during practice sessions in which he was being very abusive towards the players. I don't have anything to say about the coach. Clearly he has anger management problems. 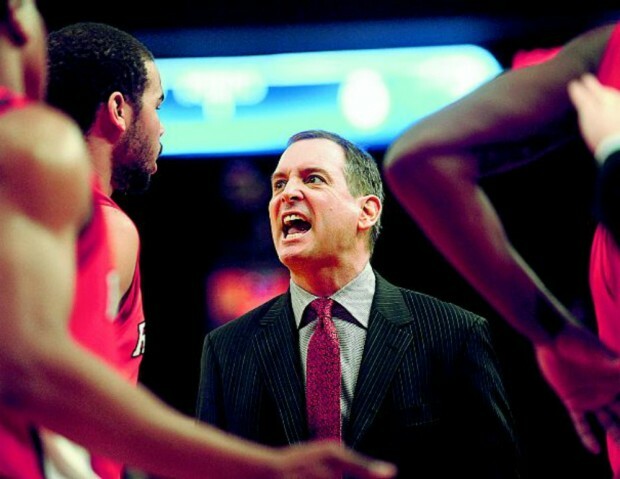 There's a fine line between screaming at players because they are not listening to you versus verbally/physically abusing them. According to the news outlets, this video was shot in NOVEMBER 2012. WHY did it take this long to be released? Why did the players not speak out until now? Where they waiting for march madness to be over? Where they scared about losing their scholarships? I watched this from a news show and a player being interviewed said " he didnt mind it"....why? I hope he was taken out of context and would have loved to hear his complete interview. Yes, men are suppose to be tougher and you can "push" them more during coaching but players should understand the difference between tough love and abuse. And I read comments on social media supporting the coach...calling it tough love and that the players should be grateful because the coach is going to take them to the NBA. Really? In the video you can see the coach throwing the basketball at point blank range on a player's HEAD! Its bad enough you have to worry about injury during games but now you also have to worry about injuries from your hot tempered coach? Did the athletic director want to see evidence of players injured during practice by the coach before he fired him? Tim Pernitti needs to be fired. And am pretty sure that will happened as the new media continues to cover this.